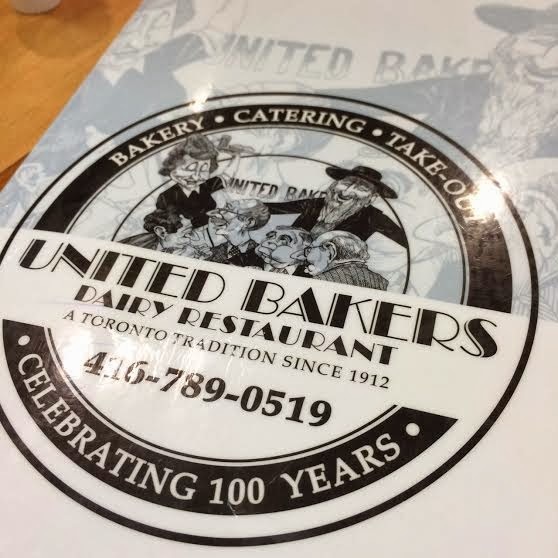 Family owned since 1912, United Bakers Dairy Restaurant is a Jewish landmark in Toronto. Known for their cheese blintzes, potato latkes and other Jewish specialities, four generations of one family are often seen together around their tables. 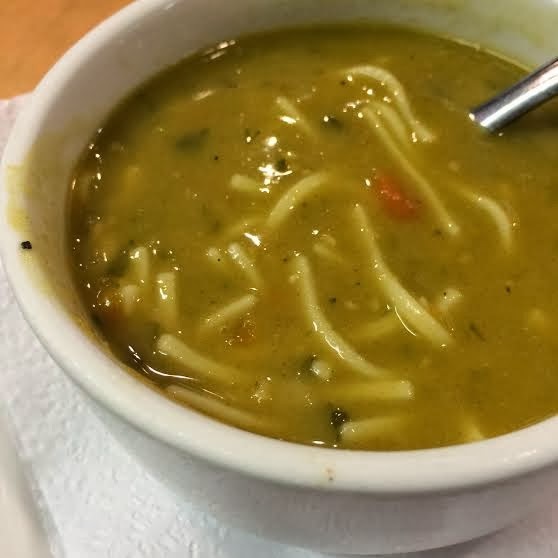 Another staple at United Bakers (or UB as it is affectionately called) is their thick and flavourful split pea soup with carrots, spaghetti and dill. Grab a bowl for $4.89 or a cup for $3.69.